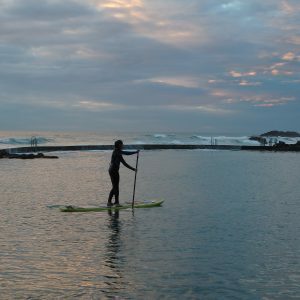 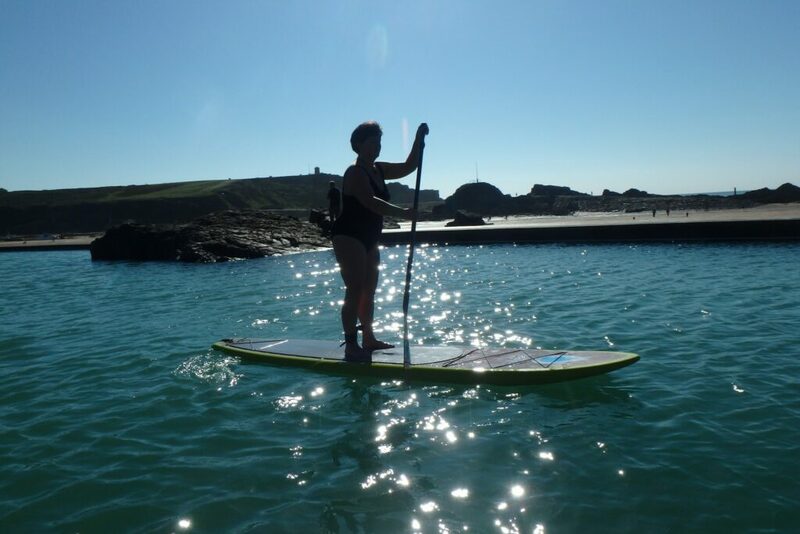 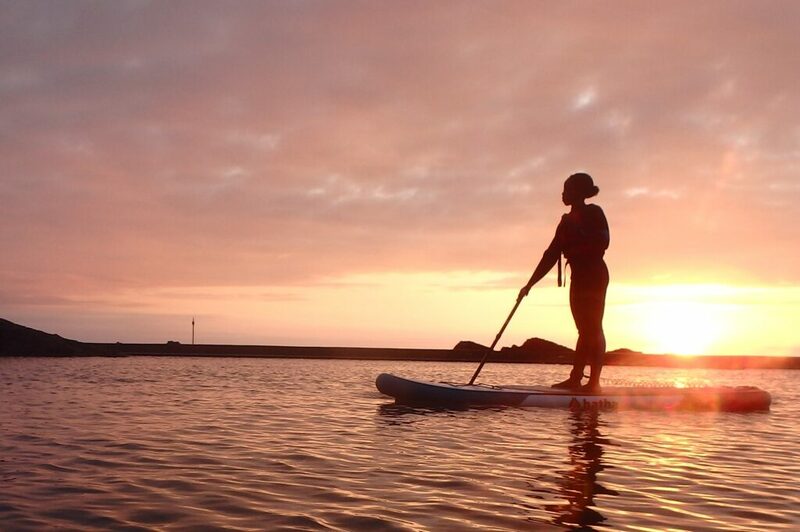 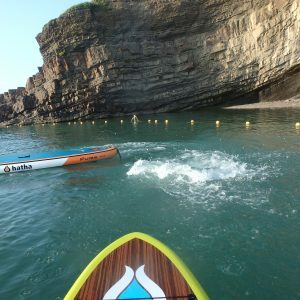 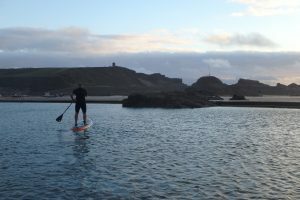 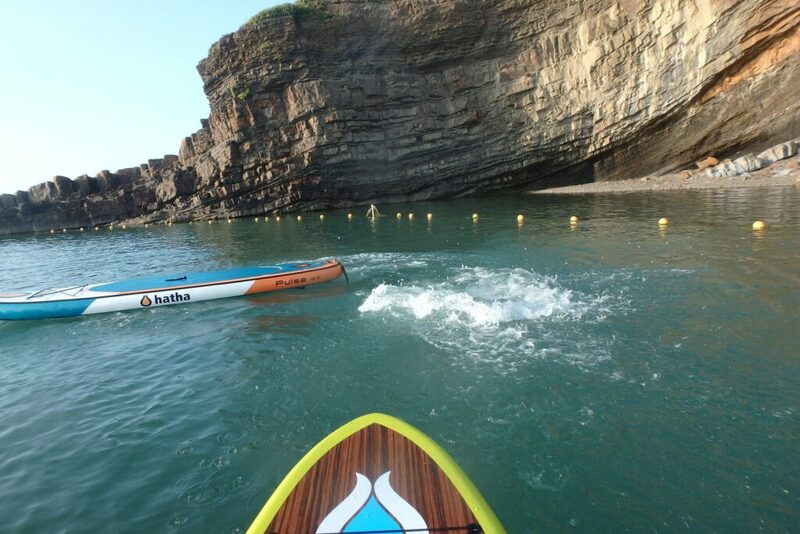 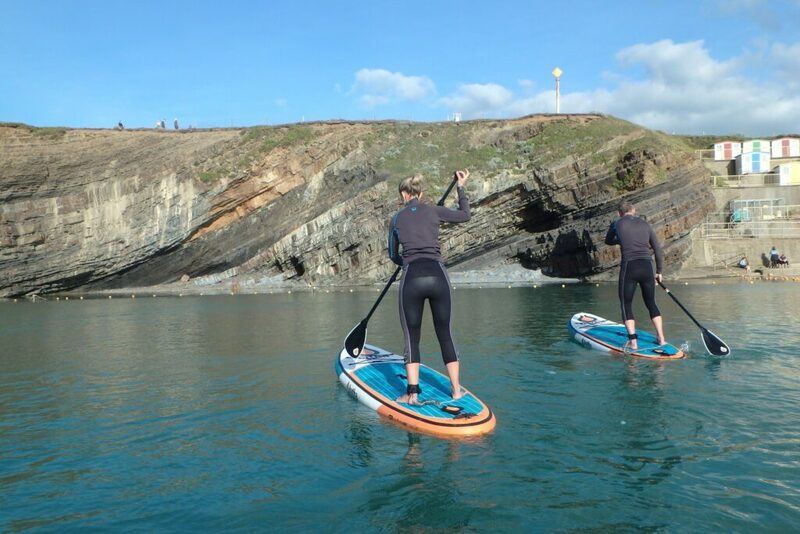 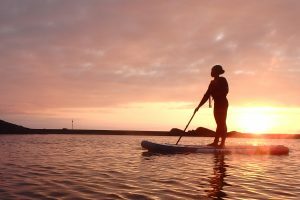 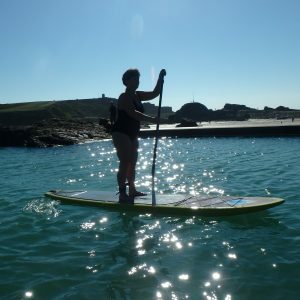 With its stunning views out to sea there is no better place to have your first go on a paddle board and with its calm waters makes a great place to hone a skill. 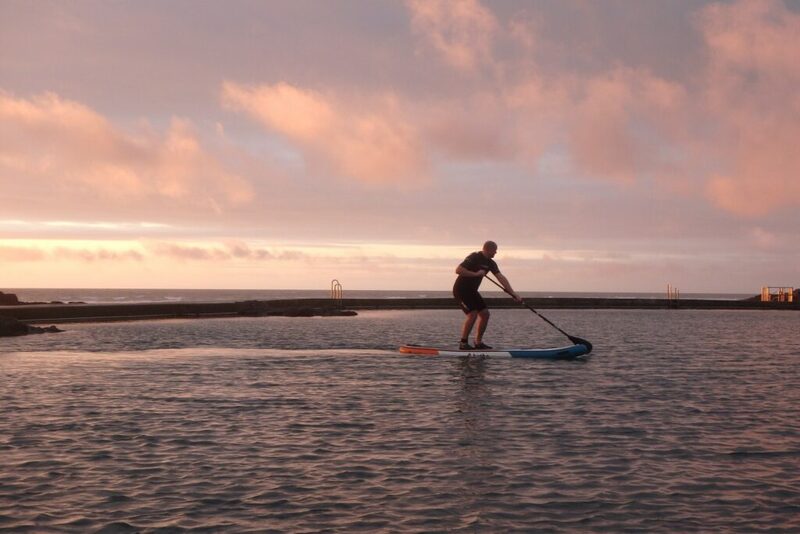 Your Sea Pool session booking is exclusive to you, so you set the pace of your adventure. 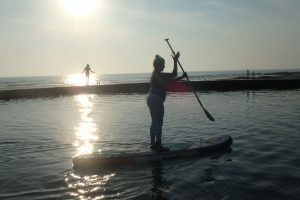 Its up to you, we can plan the session to suit what you want to achieve. Maybe your goal is to paddle standing up, attempt a head stand or just relax on a board watching the sunset. 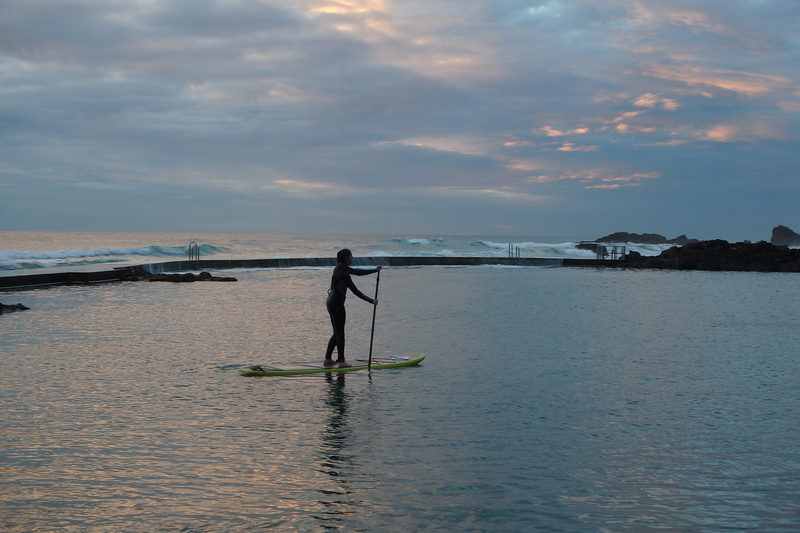 All you need to bring along is footwear (barefoot allowed), A towel and a sense of adventure. 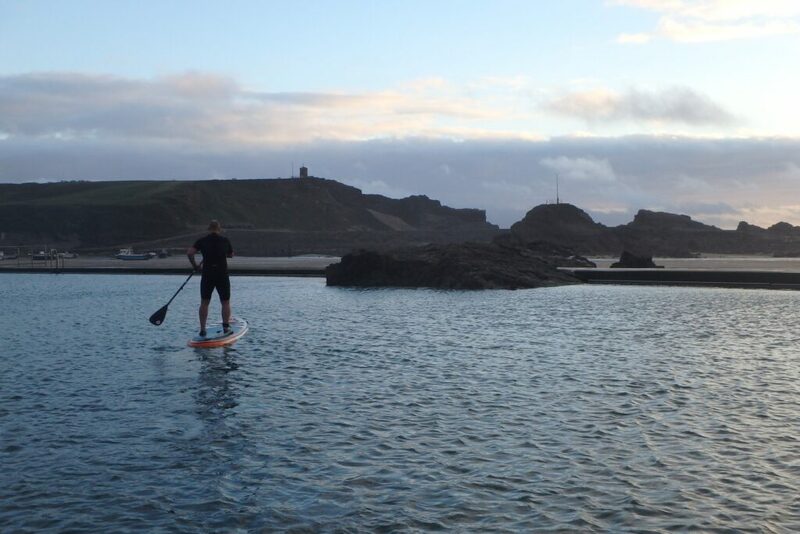 Bude Sea Pool is easy to get to, the nearest parking is at Summerleaze carpark with either a short walk across the beach or up onto the downs following the Southwest Coastal path. 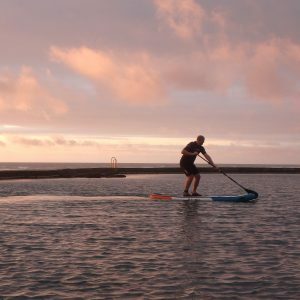 For each paddler we take out on a Seapool Session we donate £2 to FoBSP, to help support the running of the seapool. 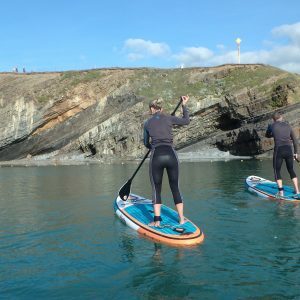 FoBSP receives no public funding, so they rely on your support or to make a donation to keep Bude Sea Pool going and to enhance this unique facility.